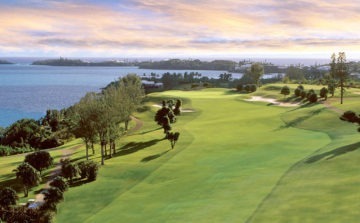 Jamaica golf is convenient and our recommended resorts delight travelers. 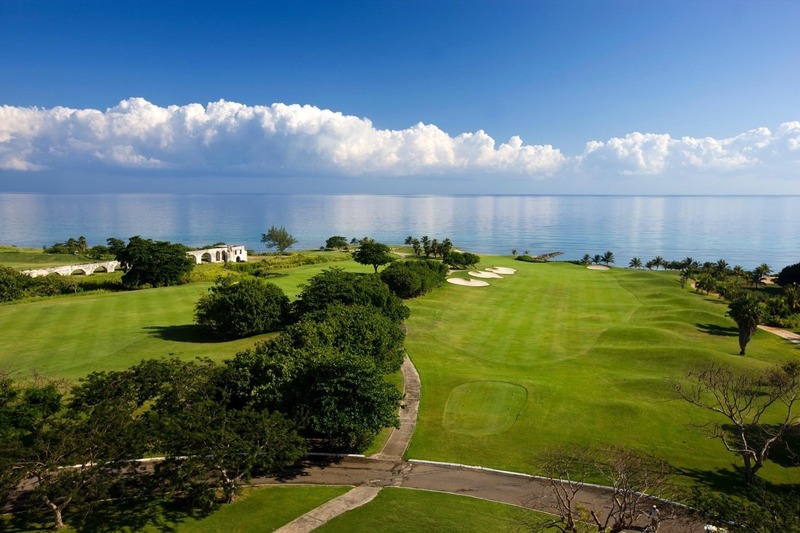 Jamaica is home to several world-class golf courses, including the Caribbean’s oldest. 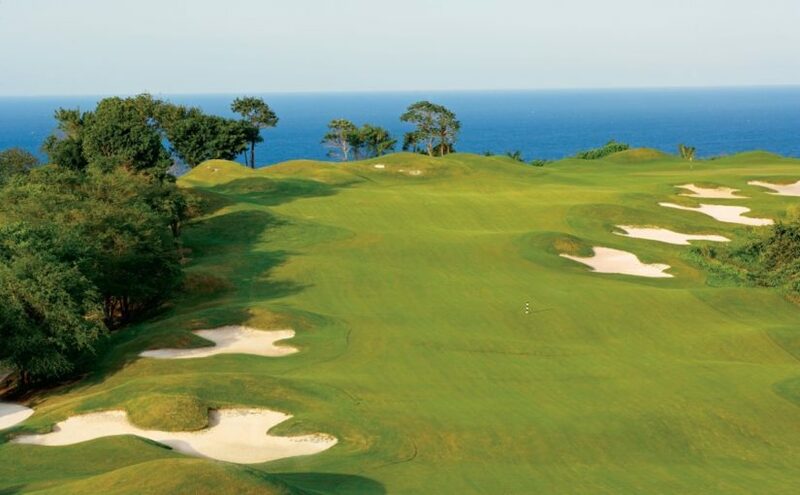 Jamaica’s best courses are found in the Montego Bay area, Half Moon, White Witch, Tryall, and Cinnamon Hill. 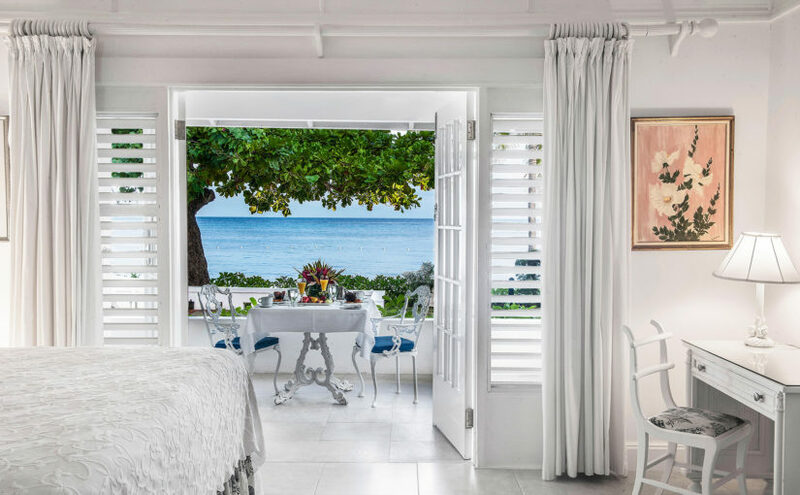 Half Moon in Montego Bay is complete and it’s the best place to stay for Jamaica golf travel. Half Moon’s prime location allows our client’s to play all the top Jamaica golf courses while enjoying a complete Jamaica golf vacation experience. Jamaica is the 5th largest island country in the Caribbean. The indigenous Taíno Indians name for the island was Xaymaca, meaning the “Land of Wood and Water”. Jamaica was an English colony from 1655 to 1962 when it received independent status but remains part of the British Commonwealth. With plenty to do and see, Jamaica is the perfect venue for Caribbean golf travel packages. 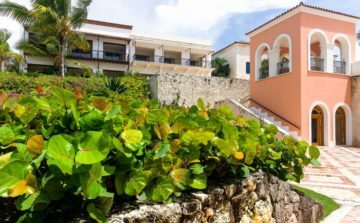 Half Moon Resort, in Montego Bay is a 5 star property where the ornately carved wrought iron gates frame the exclusive Colonial style complex. 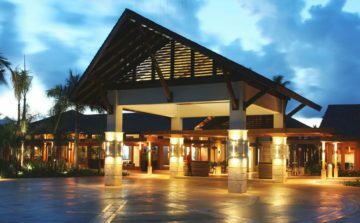 A warm island greeting bids you into the sprawling open-air lobby filled with colorful artwork, tropical plants, gracious furnishings and expansive views of the Caribbean Sea. 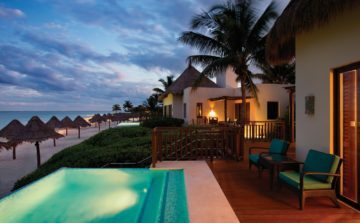 The easy style of Half Moon is evident throughout the resort’s luxurious guest accommodations that blend seamlessly into the lush landscape. Elements of European style effortlessly intermingle with the warmth and vibrant colors of Jamaica. The White Witch Golf Course at Rose Hall is named after one of Jamaica's most famous legends, Annie Palmer who was called the "White Witch of Rose Hall." It is rumored that her spirit haunts the Rose Hall estate, including the golf course. 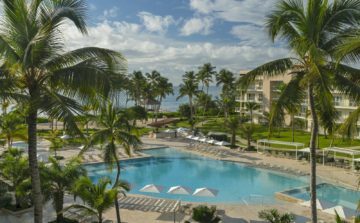 Rather than a tropical setting, the course has a unique mountainous terrain but the vibrant foliage, tradewinds, and pleasant ocean views are still in keeping with its Caribbean location. The golf course is challenging with an intimidating layout that features dramatic elevation changes and numerous well-placed bunkers. Robert Trent Jones Sr. designed the golf course at Half Moon Golf Club, which opened in 1961. 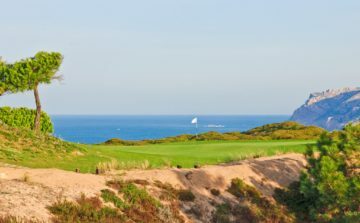 The course features one of Jones' trademarks, runway tees, undulating greens and a tricky "figure eight" layout with angles that are hard to handle on windy days. 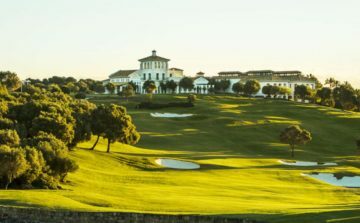 Numerous bunkers are strategically situated around the fairways and greens for even more challenge. 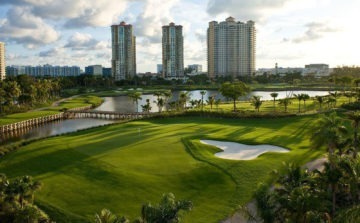 Due to the course's difficult yet playable nature, Half Moon Golf Club is a popular destination for golfers. The Cinnamon Hill Course at the Rose Hall Resort is situated on what used to be a large sugar plantation. Jamaica's past history is still present throughout the golf course in the form of graveyards and ruins of old homes. One of these homes, which can be seen from the second hole of the golf course, is the historic former house of Annie Palmer who was called the "White Witch of Rose Hall." The golf course's layout begins fairly open but gradually moves into the lower elevations of the Blue Mountains, where there is dense foliage guarding the fairways.